The Autumn Falls Wrap Free Crochet Along! would be a great stash buster and leftover yarn project! Get the parts separately FOR FREE or Buy the PDF version! Easy yet challenging and fun. Concentration is required – please note that stitch count is important! NOTE: these are only an approx amount which are required. 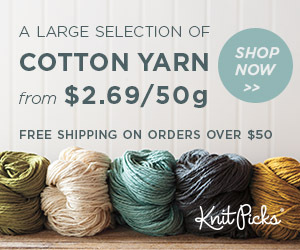 Shop Bamboo Yarn At Love Crochet! The awesome thing about this pattern is you can add and remove sections – and make the sections as small and as large as you like! So you can easily adjust the length! Please do note – wrap might require blocking to get into shape. to block my wrap! Photo above was taken before blocking!